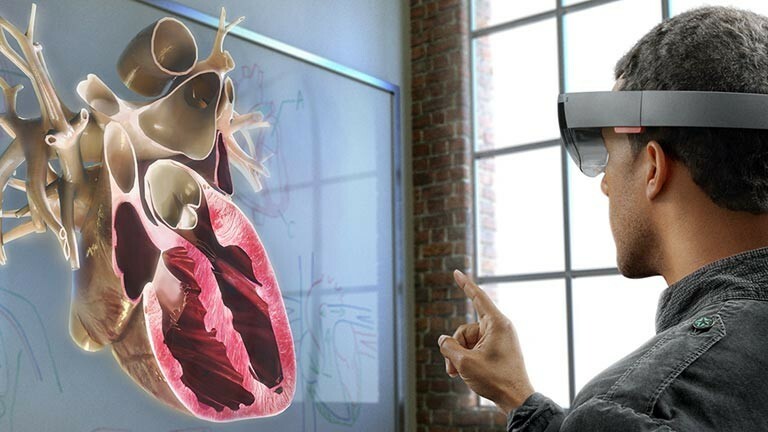 Rapid advancements in virtual reality technologies are leading to new developments in cardiovascular treatment and improved outcomes for patients, researchers said. Extended reality applications in cardiac care include education and training, pre-procedural planning, visualization during a procedure and rehabilitation in post-stroke patients. "For years, virtual reality technology promised the ability for physicians to move beyond 2D screens in order to understand organ anatomy non-invasively," said Jennifer N A Silva, an assistant professor at the Washington University in the US. "However, bulky equipment and low-quality virtual images hindered these developments," said Silva, lead author of the study published in the journal JACC: Basic to Translational Science. "Led by the mobile device industry, recent hardware and software developments - such as head mounted displays and advances in display systems - have enabled new classes of 3D platforms that are transforming clinical cardiology," she said. Virtual reality provides complete control over the wearer's visual and auditory experience as they interact within a completely synthetic environment, while augmented reality allows the wearer to see their native environment while placing 2D or 3D images within it. Merged reality and mixed reality allow for interaction with digital objects while preserving a sense of presence within the true physical environment. These technologies make up the full spectrum of extended reality, which is transforming the practice of cardiovascular medicine. Advances in this technology allow patients and family members to better understand their cardiac conditions, helping them to make more informed decisions surrounding their medical care. Medical students and trainees can better visualize cardiac abnormalities with virtual reality, which allows trainees to simulate operating environments and multiple physicians to interact while viewing the same educational material in a natural environment. Additionally, 3D workstations may assist physicians in assessing the heart in surgical situations where it may be difficult to see. However, the authors point out that there are still challenges and limitations. "These technologies are still constrained due to cost, size, weight, and power to achieve the highest visual quality, mobility, processing speed and interactivity," Silva said. "Every design decision to mitigate these challenges affects applicability for use in each procedural environment," he said. Still, according to the research, early data show that improved visualization due to this technology will allow physicians to learn more quickly, interpret images more accurately and accomplish interventions in less time," said Silva. These improvements will most likely translate into lower cost procedures and better outcomes for patients.